We are a reseller and service provider of the leading software solutions in electronic invoice management and digital business processes. We specialize in ReadSoft/Kofax products, relied upon by thousands of organizations – many of which we have worked with. Experts in ReadSoft/Kofax software are hard to come by. All of us at Fältmans are former ReadSoft/Kofax employees. We can say with confidence that we possess the broadest level of competence on the market when it comes to ReadSoft/Kofax products. For new customers, we can help integrate whatever ReadSoft/Kofax solutions you have purchased with your existing business and finance systems. Our specialist expertise covers most of today’s popular business systems and we apply standardized solutions for easy integration. For other niche business systems, we create customized integrations according to best practices, and in alignment with local requirements. To avoid exposing your business to the security and financial risks associated with unsupported software, keeping your environment up-to-date with the most recent versions of a vendor’s products is crucial. ReadSoft/Kofax provide support for the two most recent versions of their products, and we can help you keep your estate running smoothly through timely upgrades regardless of your underlying business systems. Knowledgeable users and sys admins lead to well-managed systems, efficient use of software, and good return-on-investment. We offer training sessions and workshops for your users and administrators to enable them to work efficiently with complex software. We can come to you, or you are welcome to our premises located by Friends Arena, just outside of Stockholm. For large installation projects, structure and good project management are essential success factors to ensure that business systems are integrated and running as soon as possible. We provide project management expertise to coordinate multiple stakeholders, systems, and best practices, ensuring you meet your desired deadline. Environments are constantly changing, which can cause problems in your system even if it has been running smoothly for a while. In such cases, we can provide you with support, answer the questions you may have, and guide you toward a solution. Stable systems and processes need to be reviewed to ensure that they are constantly optimized against current needs. Even after just a short period of use, our experience has shown that reviewing a customer’s processes and installations, tends to reveal optimization opportunities that lead to, for example, improved performance or more streamlined handling. Uncovering the source of software issues can be difficult. The problem may not lie in the software itself, it might be in the environment, it might be due to a change, and it might be due to modifications made elsewhere in the system that you are unaware of. Get in touch with us. Chances are, we’ve helped out other customers facing similar issues, and we’ll probably be able to help you out too. Sometimes functionality or integration support can be missing from a vendor’s standard software releases. We can build the additional functionality you require to ensure your ReadSoft/Kofax products behave as you want in your environment. E-invoicing is a key element of modern, efficient invoice management. We have many years’ experience with e-invoicing and electronic data interchange (EDI) formats. Our focus is XML, such as Svefaktura, Finvoice, E2B, and many others. We can help you implement and optimize e-invoicing in your environment. Our assignments range from short half-day remote implementations to longer on-site projects that can last several months. We have helped hundreds of customers, including well-established brands from all industries, NGOs, and government bodies and organizations. Feel free to ask us for a reference, chances are, we have worked with similar organizations to yours. Today, we have close collaboration with Kofax, Dynatos, Medius, SignUp, Columbus, Swedwise, and other leading names in electronic invoice management. Every year. 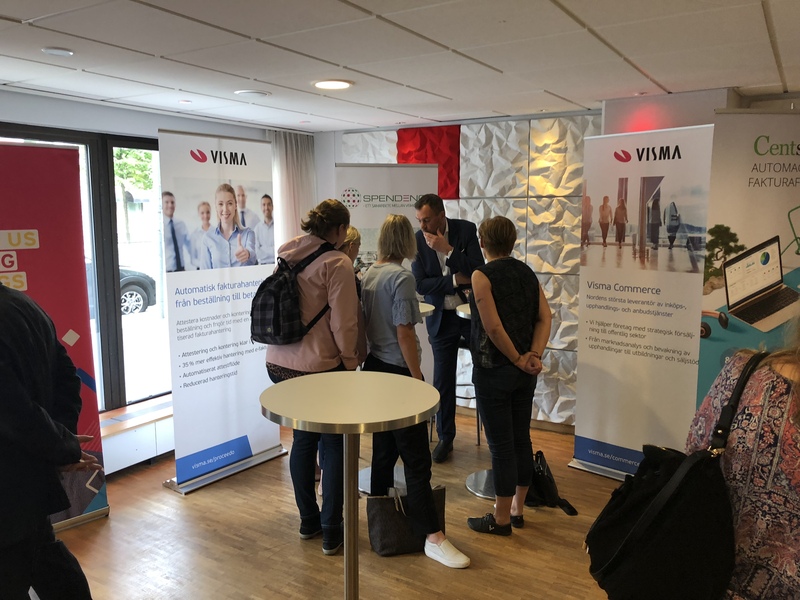 Fältmans arranges Sweden’s largest and most popular conference for people working with AP-automation, e-invoicing, and purchasing. The event is renowned for its speakers and topical sessions from the industry’s leading players. 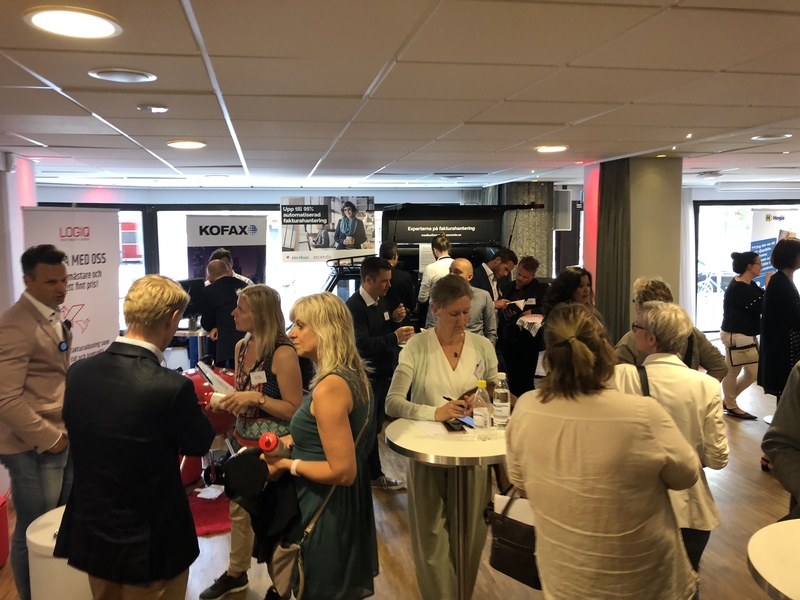 Don’t miss this year’s event, which will take place on May 16, 2019 at the Birger Jarl Hotel in Stockholm. 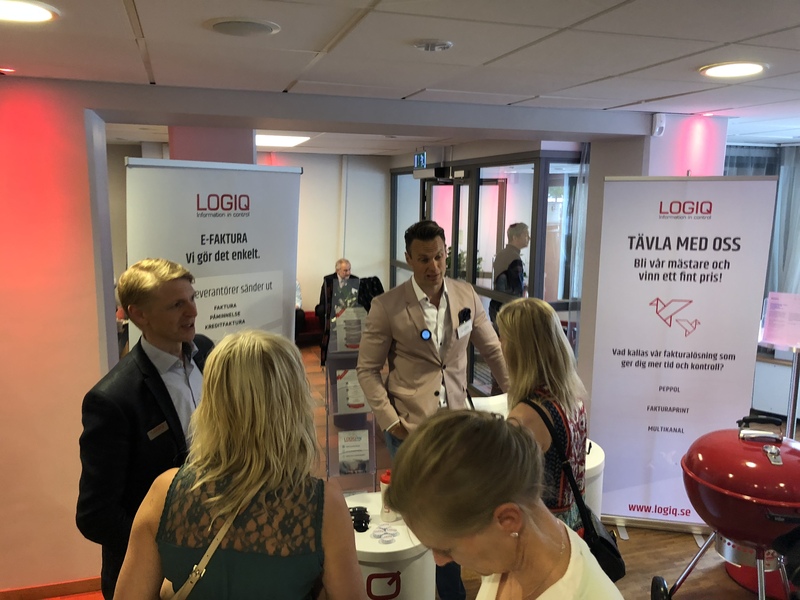 To find out more and register visit the event site (Swedish only). Existing Fältmans customers, can benefit from a 50% reduction on full-price tickets. Use the code FÄLTMANS KUND when registering. Right now, we are growing and searching for new colleagues to strengthen our team. Specifically, we are in need of application consultants and experts in ReadSoft/Kofax solutions. 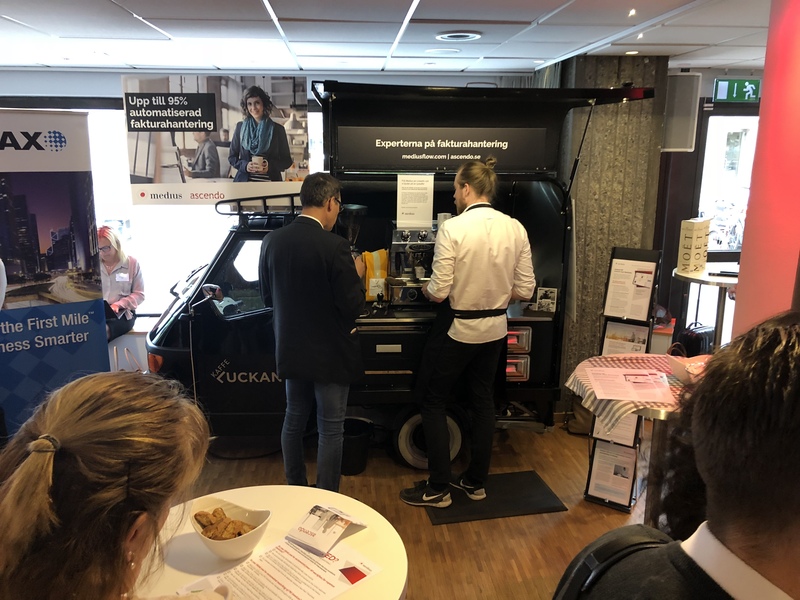 At Fältmans, you will get the chance to will work with many different customers and partners together with some of the most experienced consultants in the industry, in a warm and creative environment. If this profile fits you or if you have similar expertise with other applications and want to learn something new, get in touch by sending an email to work@faltmans.com or call us. 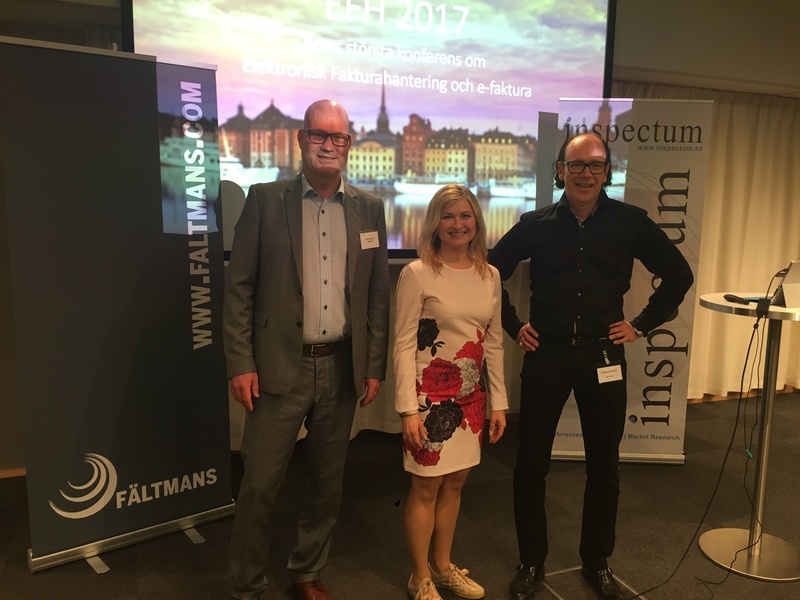 Fältmans is reseller and services provider of the leading software solutions in electronic invoice management and digital business processes. 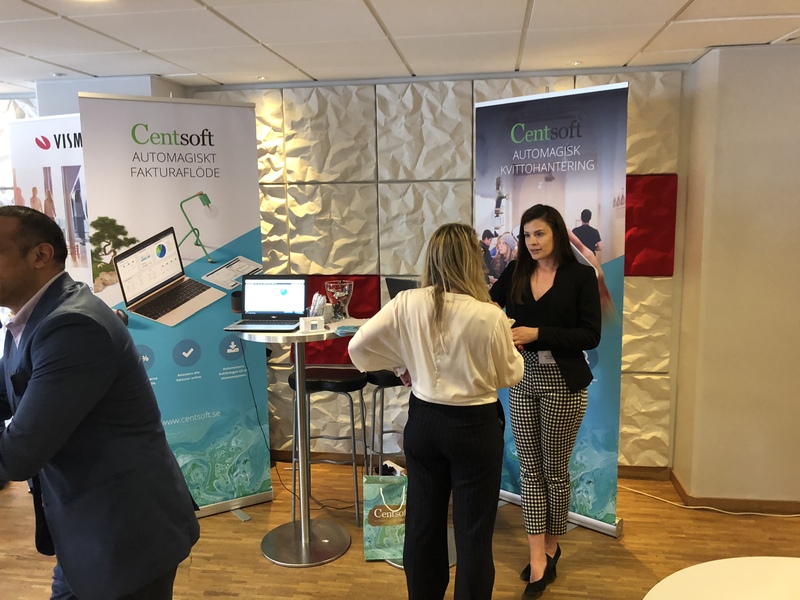 We work with both on-premise and cloud installations, and every year, we organize Sweden’s largest and most popular conference for AP-automation, e-invoicing, and purchasing. 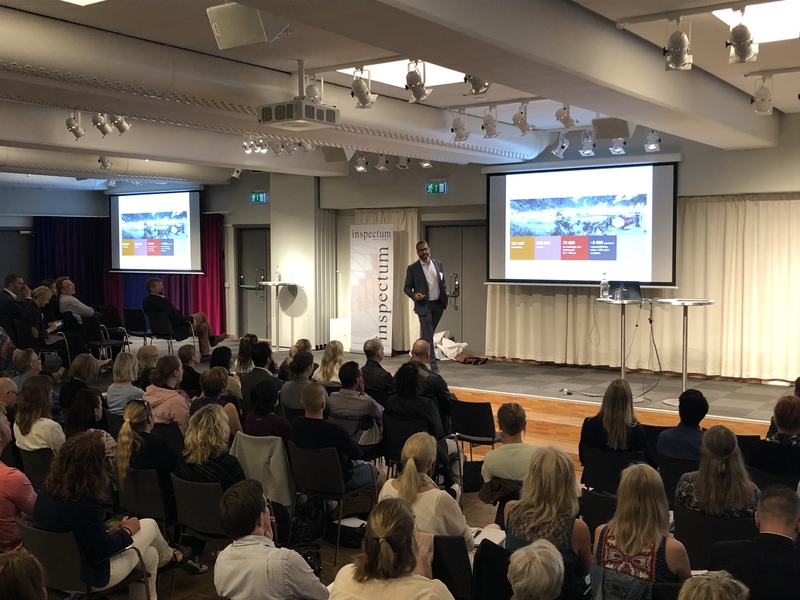 We have a strong and broad customer portfolio that includes some of Scandinavia’s largest organizations as well as small and medium-sized business across all industries and sectors. We believe our strength lies in our willingness to listen to our customers’ individual needs and analyzing each scenario to determine what services are best suited. Naturally, we want our customers to be satisfied, and our core values and service methodology are based on simple processes and a pleasant experience. 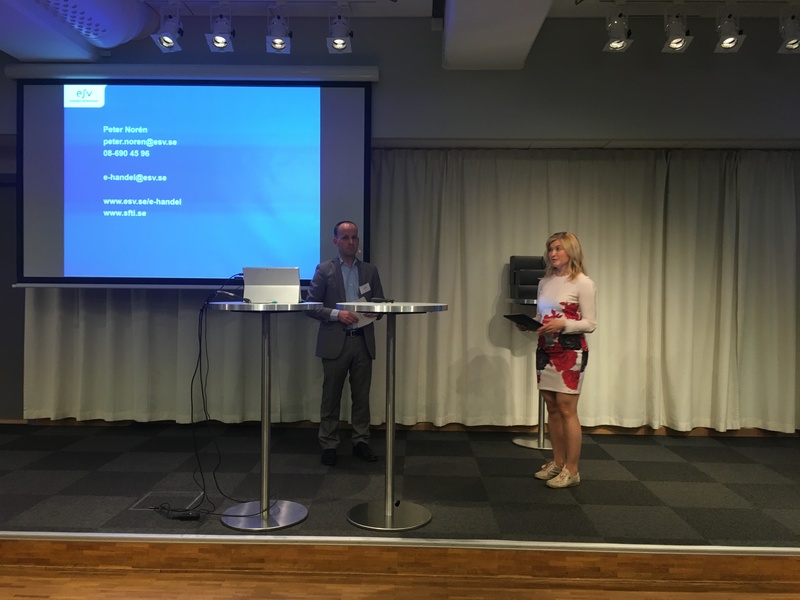 Fältmans partners are a unique network of companies and experts. We are located just beside Friends Arena in Solna, a couple of hundred meters from the commuter railway line and ample parking with our closest neighbor, Mall of Scandinavia. 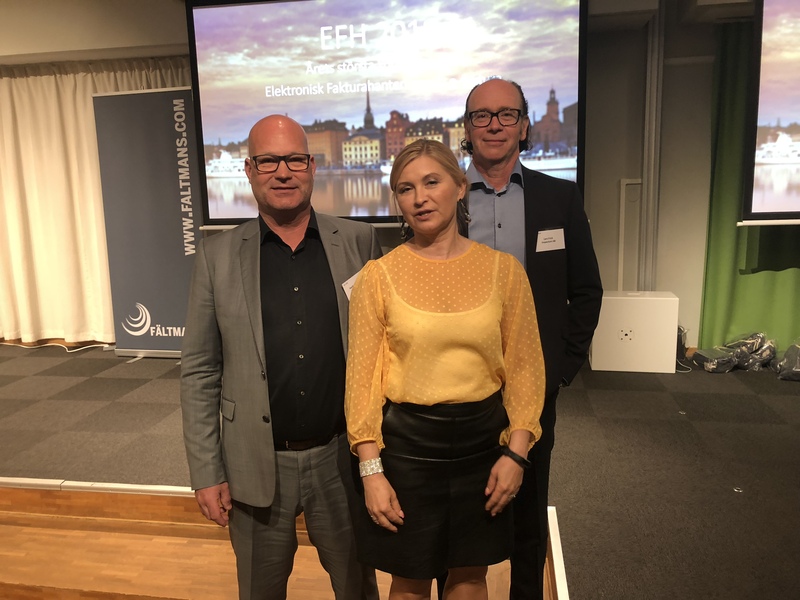 Every year, Fältmans arranges Sweden’s largest and most popular conference for people working with AP-automation, e-invoicing, and purchasing. Existing Fältmans customers can benefit from a 50% reduction on full-price tickets. Use the code FÄLTMANS KUND when registering.